Private and group classes are available for all types of training! 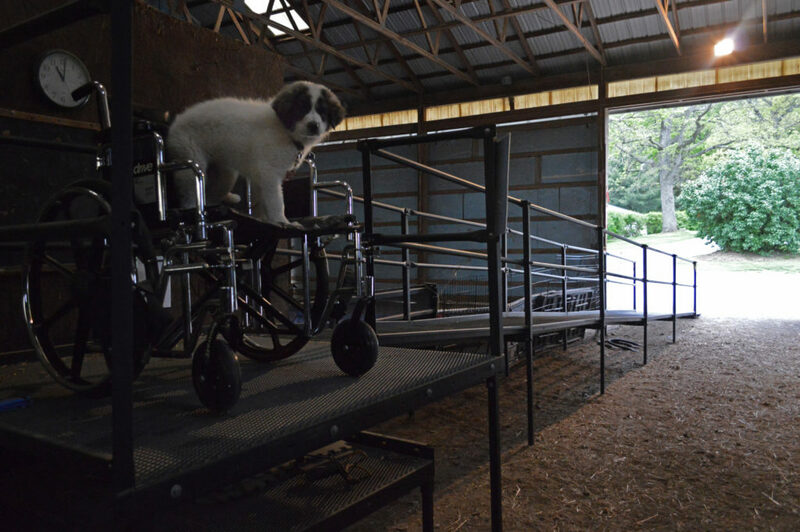 Dogs can help keep their humans remain calm, focused, and safe as well as navigate stairs and prevent falls. 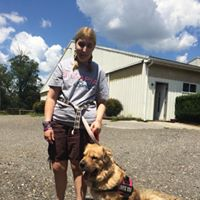 We have worked with Autism Service dogs, PTSD Service dogs, Mobility Support dogs and Seizure Alert dogs here at Timberbrook Farm. 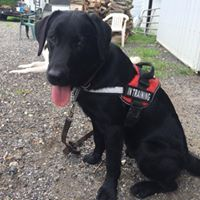 If you qualify for a service dog, call us and gain your life back! Train your dog and reward your family with a best friend! Our experts can educate you, your family, and your dog to become more compatible. 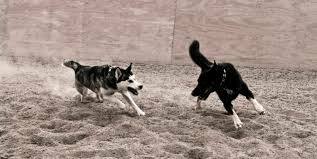 Complete the Dog Training Intake Form to receive more information. 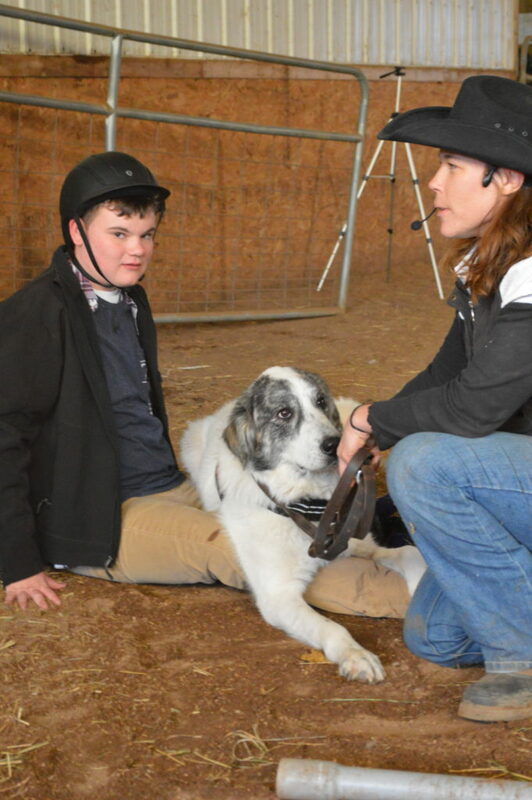 Sam and Wrangler demonstrating calming techniques! Change the world one smile at a time using your trained dog. Do you have a long day of work or a vacation ahead of you? Don’t keep your dog from having fun too! 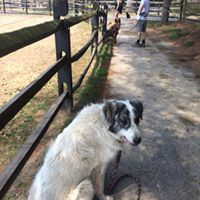 Allow your dog a vacation at Timberbrook Farm for daycare or overnight boarding. Return to a less stressed life with our Board & Train option.